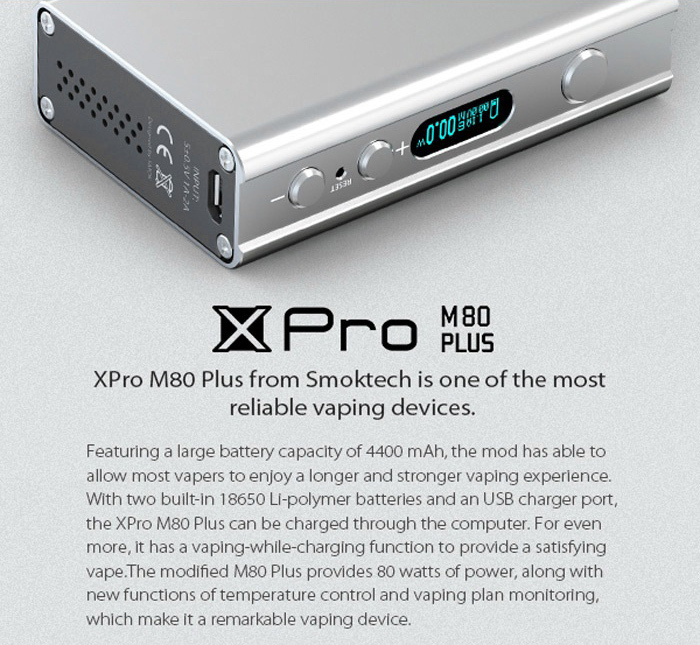 Good NEWS: The promo of Smok Xpro M80 Plus $38.99 has begun!!! 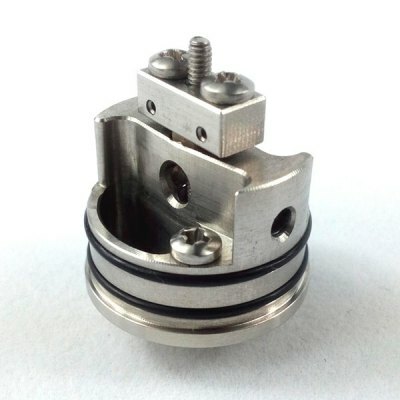 From 2:00 p.m. 21th May to 5:00 p.m. 22th May Beijing Time. 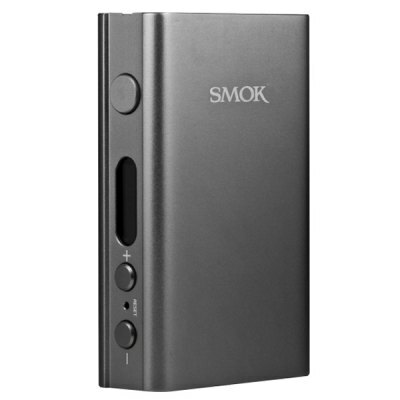 Bad but still good news: The promo of Smowell DPV-65 $33.99 has delay. 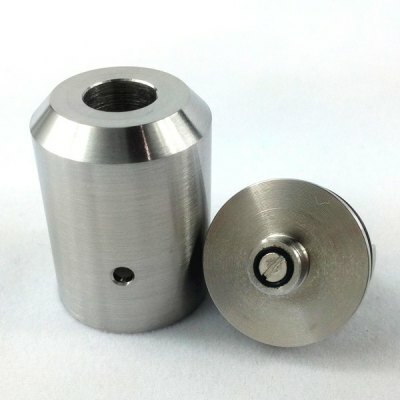 Because the company of Smowell DPV-65 not quit allow us to do a promo of it. But after negociation. They agree to delay to next week. 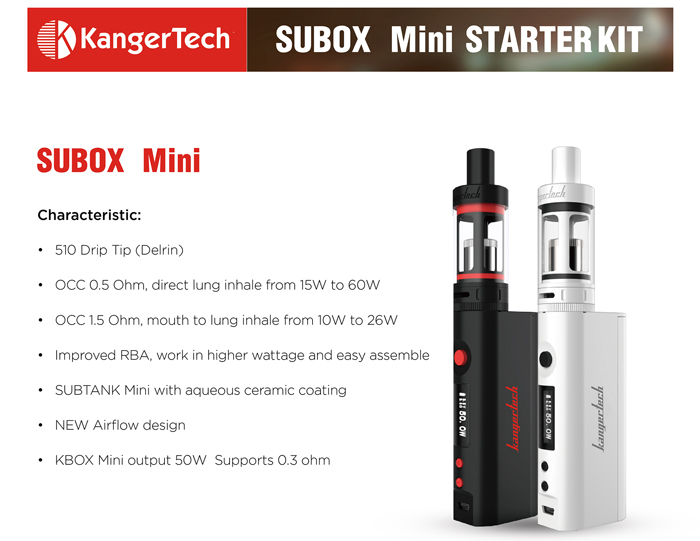 The promo will begin from 2:00 p.m. 25th May to 5:00 p.m. 26th May Beijing Time. Very sorry for this. From 2:00 p.m. 21th May to 5:00 p.m. 22th May Beijing Time. Will goes down to $38.99 !!! Will goes down to $33.99 !!! Come on! Don't miss it! For only ONE DAY!!! 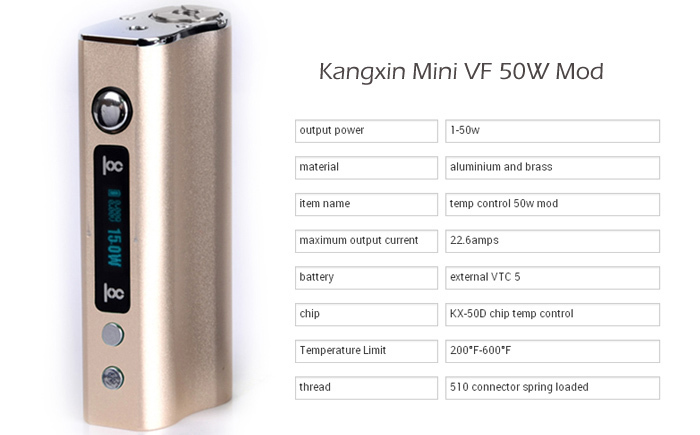 Last edited by GearBest.com; 05-21-2015 at 01:24 AM. We have e-packet to Canada now. Hi there - code does not appear to be working. Could you please try again? The code is workable. Thanks! Notice: Everyone can only use this coupon for one time. The coupon can be used for 200 times. After it has been used for 200 times, the code will be invalid . 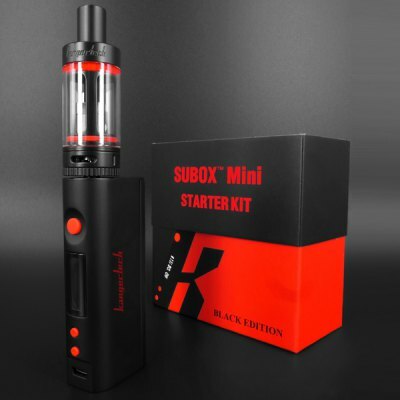 Last edited by GearBest.com; 05-25-2015 at 01:14 AM. 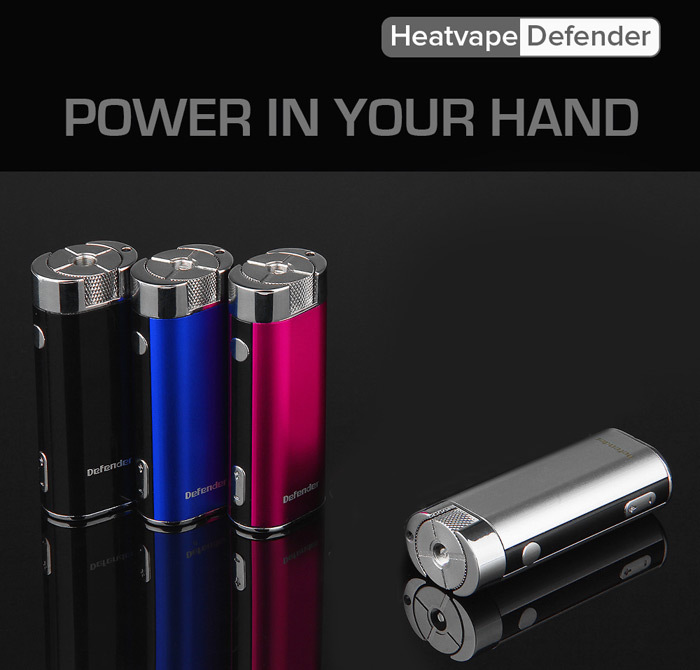 The Heatvape Defender is a powerful mini box mod that can be powered up to 36 watts. 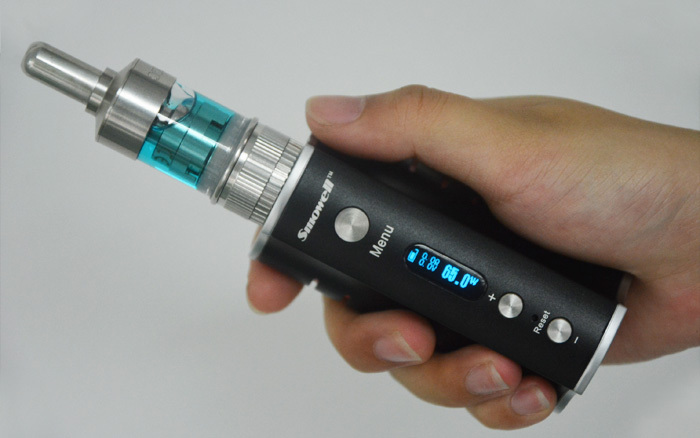 This monster fits in your palm of your hand and is extremely ergonomic. 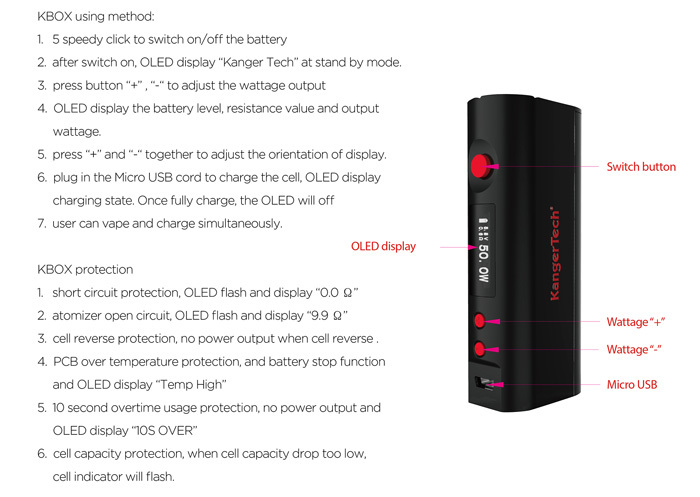 Powered by a built in 2600 mAh 20A high drain battery with integrated micro-USB port for easy charging. 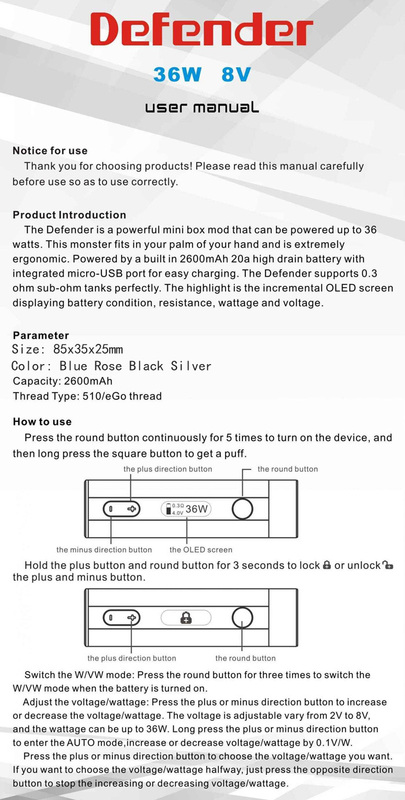 The Heatvape Defender supports 0.3 ohm sub-ohm tanks perfectly. 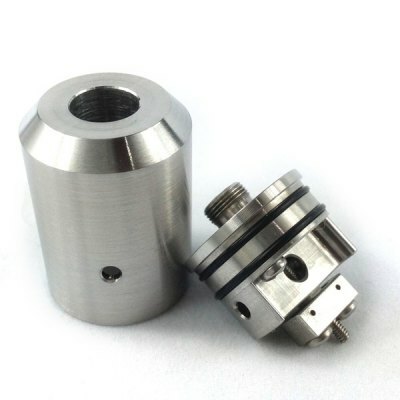 The device has an innovative two sided thread connector, one side is 510 threaded, the other is ego threaded. Confused for choosing a present for your old man? Excenlent promo here~ You don't want to miss this!!! 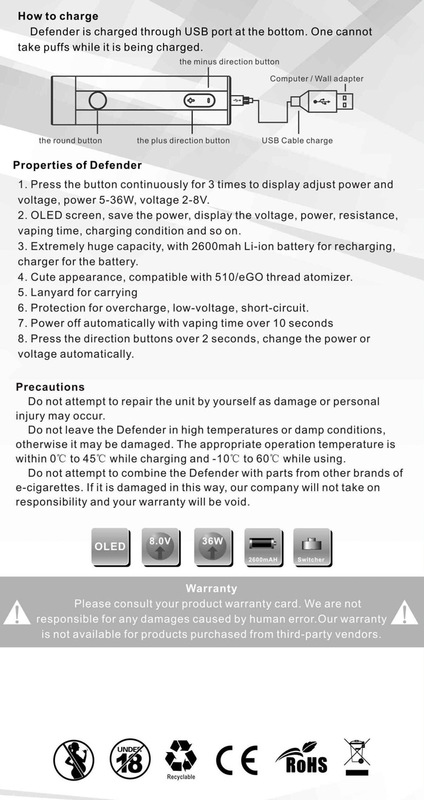 Notice: The coupon can be used for only 20 times. Price goes down to $38.99!!! 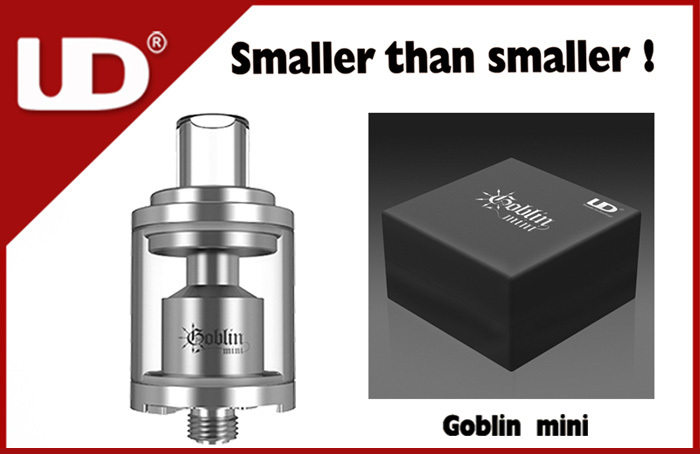 Price will reduce to $40.99!!! Notice: Coupon can be used for only 100 times. 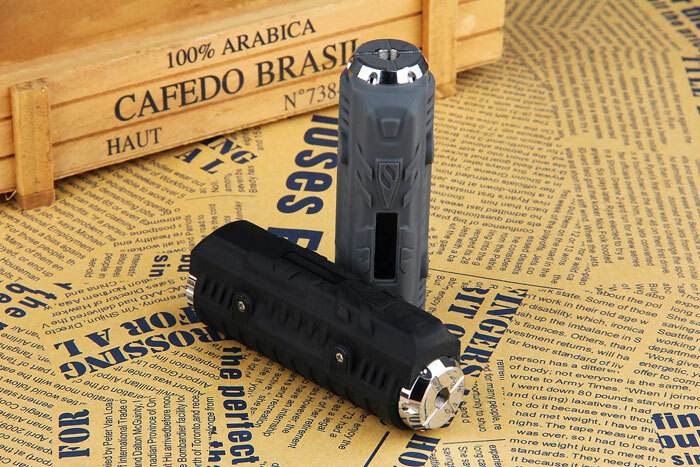 Last edited by GearBest.com; 05-26-2015 at 07:55 PM.